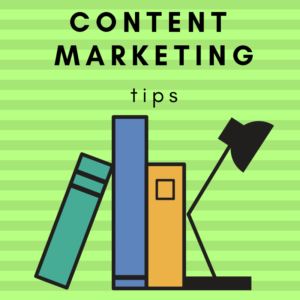 In the video below, Neil Patel tells us what he has found out about how long it takes to get results with content marketing. A Content Marketing plan with a long view: 2-3 years – BUT – only planned in detail 3-6 months out. A slow-paced, consistent (and sane) approach to weekly marketing tasks. And, get help when you need it. Contact me here or ask for a phone meeting to talk about the Race for Results with Content Marketing.